Hot or cold entries – appetizer, main course, or dessert. Any variety of Alaska Chip must be used as an ingredient, not a garnish. Judging is based on taste, creativity, and presentation. 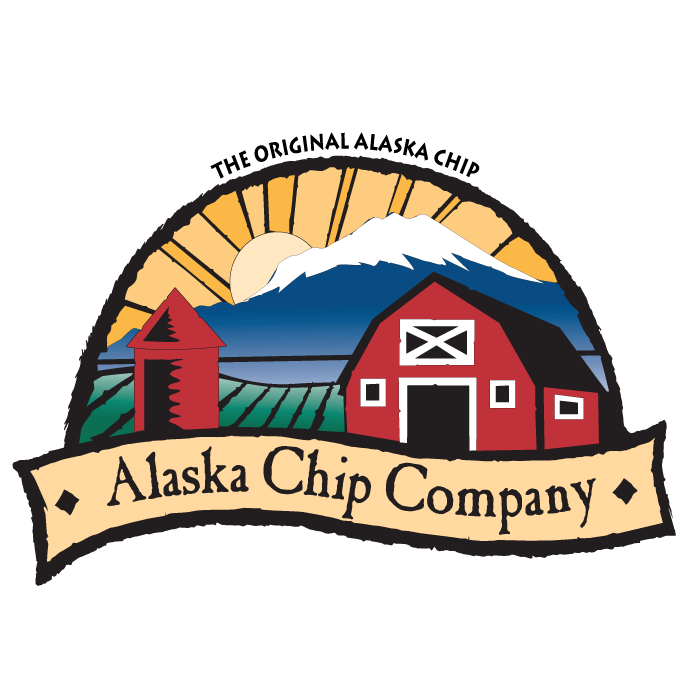 All recipes become property of Alaska Chip Company and the Alaska State Fair, Inc.